London, 15th January 2018 – After extensive development and substantial investment in 2017, PDF3D has released SDK Pro V2.15: their most powerful version of the popular developer’s toolkit to date. It brings with it a major ramp up in performance and a host of new features that will allow developers to integrate the most intelligent 3D PDF converter on the market into their 3D programmes. PDF3D is known for putting the developer first and their latest release of the SDK Pro is evidence of that. The company has invested substantially into the heavyweight toolkit to give developers a sophisticated, flexible box of tech that enables highly bespoke integration of 3D PDF conversion into various software. The aim, with this version, is to help software houses increase their competitive advantage and deliver additional value to their end-users who are increasingly looking for integrated 3D PDF conversion in 3D tools. For developers, moving to Visual Studio 2017 has been central to this latest release, along with substantial new API methods in the areas of texture processing, animation, and PDF font style handling. 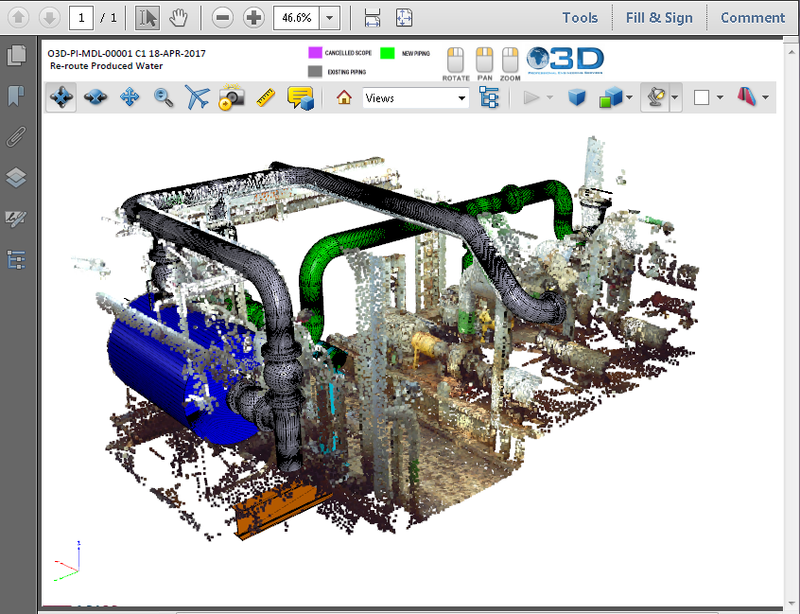 Another key feature of the PDF3D SDK Pro release is the emphasis on bringing U3D into the modern world of PRC. The kit now enables workflows to repurpose U3D-based 3D PDF documents, converting them into the modern, compressed PRC versions that support animation and make it easier to share and archive large files. In addition to the enhancements in image loading and importing, PDF3D has also added new algorithms for text formatting, and introduced an optimized scene mode, texture splitters and colour-to-texture methods. “The toolkit goes beyond simple 3D PDF conversion. V2.15 gives developers the functionality they need to integrate one-click 3D PDF conversion technology into their software with enhanced styling options that allow their users to create 3D PDF documents and reports with a rich choice of annotations, textures, colour, scenes and more,” added Ian. PDF3D V2.15 is now available for download. To find out more about the features, visit www.pdf3d.com or contact Sales.